(26 reviews) Write a review! Clubs in Value Condition have been played frequently. All clubs in Value Condition are in 100% playable condition, as all of the markings will be purely cosmetic blemishes, and in no way will affect performance. This is the perfect option for the player looking for more bang for the buck. Among the wear that you may see on clubs in Value Condition: Moderate scratching on the face and sole; scratching and natural dinging on the top line; light rusting; shaft wear. is the putter face balanced? 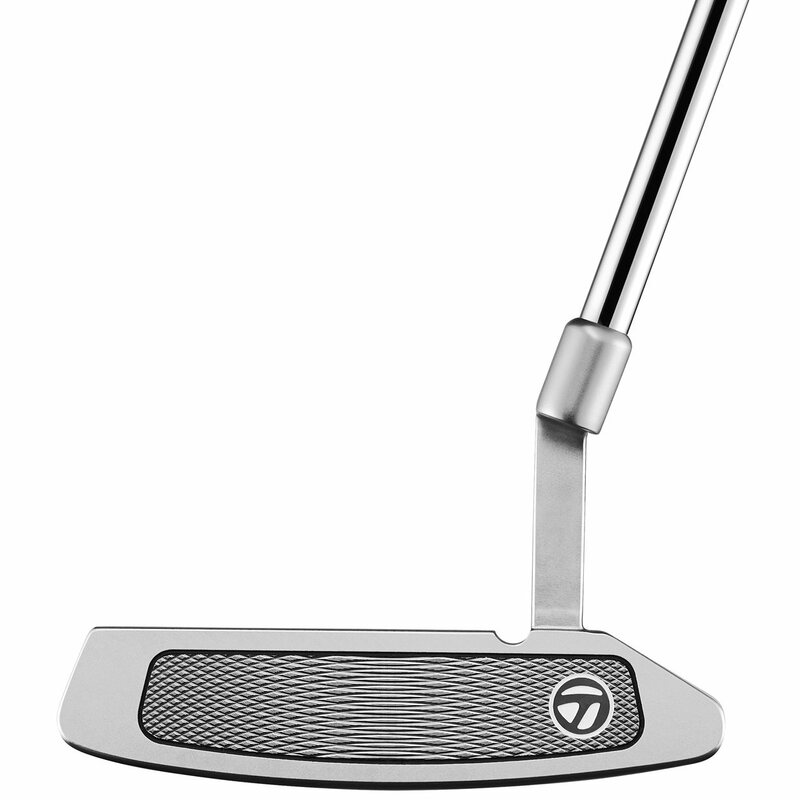 This is not a face balanced putter. 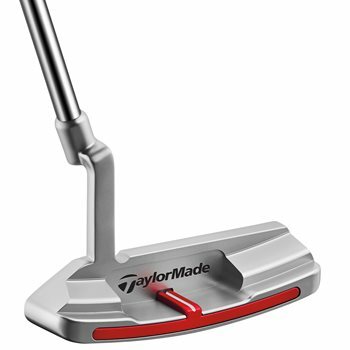 good putter.used for first time today.made all kinds of putts.good weight,good feel.good on short putts. Simple to use and easy to hit. The contrasting markings make it easy to keep our puts online. 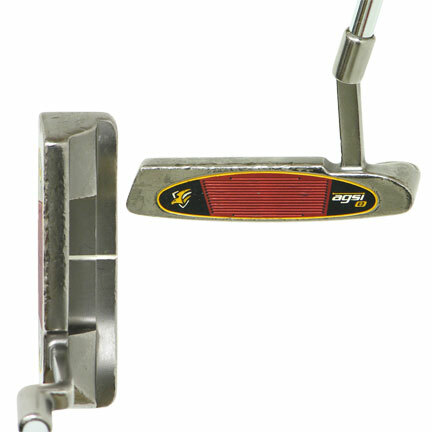 A quality putter at a great price. Comes with the Superstroke grip and the milled head with contrasting alignment markings makes it easier to keep your puts on line. It also looks great in the bag. I'll be practicing with it over the winter. 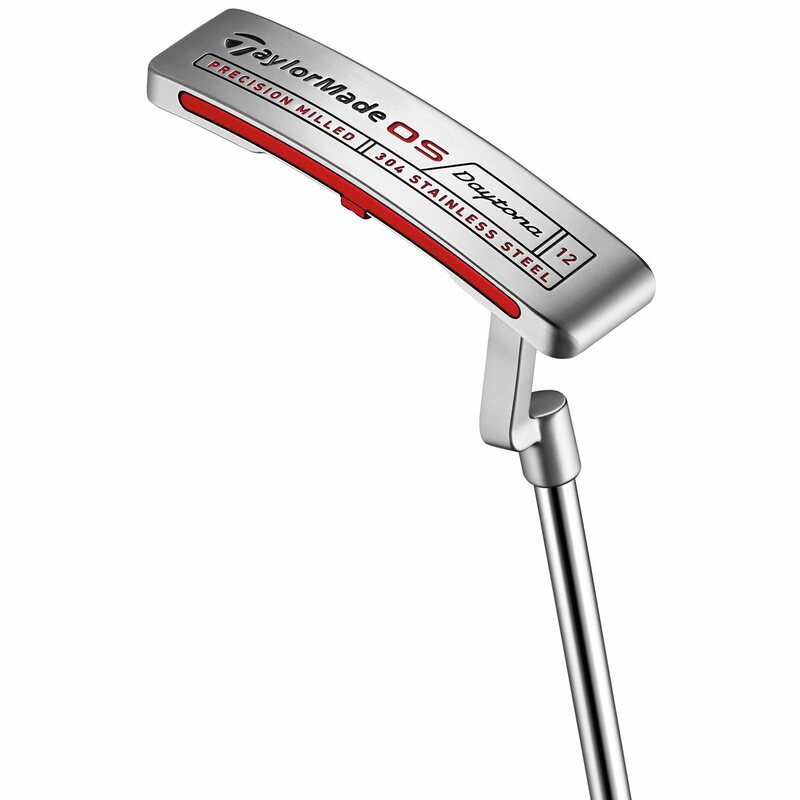 I upgraded from a TaylorMade putter that was about five years old, and this one is worlds better. Nice soft feel that makes it easy to get used to the distance of a put from its backswing. 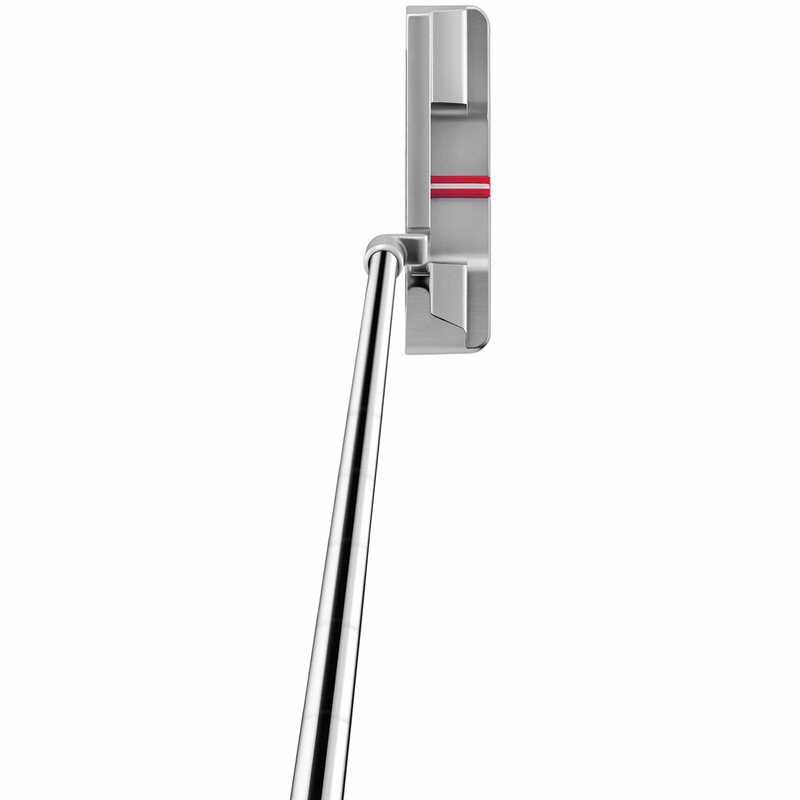 Love the look of a blade putter, and this one sure looks great from all angles. Way more 2 putts than 3 putts in just a couple of games playing with this. Putter offers good feel. The face is a little springy, which takes some getting used to especially on lag putts. Overall, good putter.